GIFTS THAT CAN BE DELIVERED WITHIN 24 HOURS, MONDAY THROUGH SATURDAY. When an occasion arises that is cause for celebration, or a special day has slipped up on you, Adorable Gift Baskets offers a fabulous selection of last minute gifts that are perfect for any occasion. 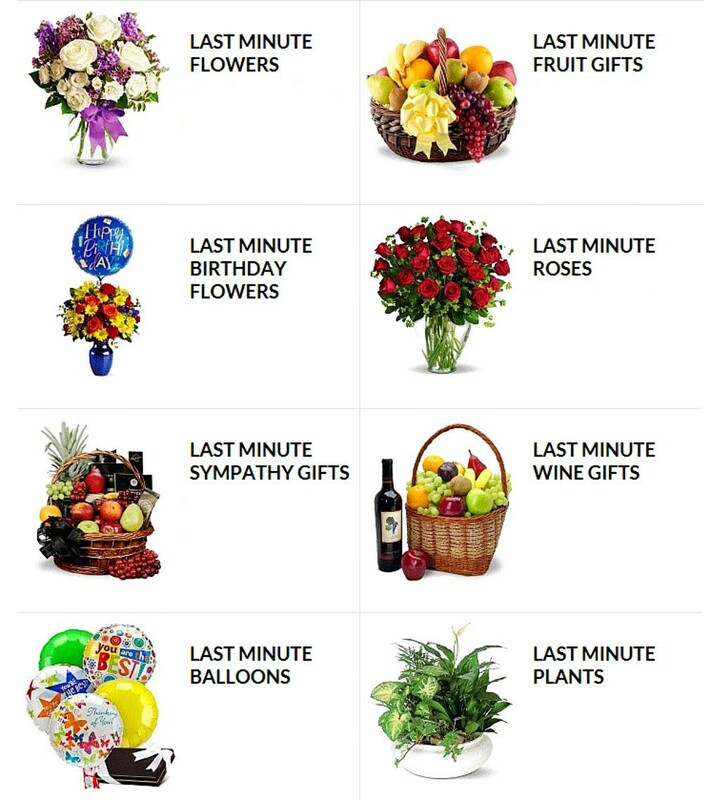 With same-day gift delivery of thoughtful gifts such as fruit and gourmet baskets, chocolate confections, fresh cut flowers, teddy bears, wine, champagne and balloon bouquets, your last minute gift can arrive on time. You'll look like a hero when you have a gift delivered that looks like it's been planned all along.